This is one of the most common sentiments I’ve heard over the years from home sellers. Sellers often think it’s best to leave the old carpet, offer a carpet allowance if needed, and let the buyer choose their own carpet. Is this right? Do buyers want to choose their own carpet? NO. Not in the Seattle-Eastside real estate market. Buyers DO NOT want to choose, pay or replace carpet when buying a new home. In this area, Seattle’s eastside cities of Bellevue, Redmond, Kirkland, and Issaquah, etc., buyers want to buy a home that’s move-in ready. On Seattle’s eastside, the typical buyer is a very busy person(s) who may work a lot of hours. Most buyers aren’t looking to do structural or cosmetic updates to a home. They don’t have the time or the inclination. They want to move in and continue on with their lives with the least amount of disruption. They don’t want to be replacing carpet. Besides, there are lots of Seattle-eastside homes to choose from and many of the other homes have been updated and are ready to go. Most home sellers don’t want to replace carpet either, but think about it. The buyers don’t have to replace your carpet because they don’t have to buy your home. They have other homes to buy. However, as the seller, you have only one home to sell and so you’ve got to do it. Remember, if you feel like you don’t want to replace the carpet, the buyer probably feels the same way. The catch is, they don’t have to do it, they can buy another home. So if you want to get an offer to buy your home and make the most money while selling your home, replace your carpet if it’s worn, discolored, has stains, you name it. Make sure it looks fresh and clean, otherwise it will cost you money in the sales price for your home and it could even cost you getting a buyer. Should you spend a lot for expensive carpet? Absolutely not. 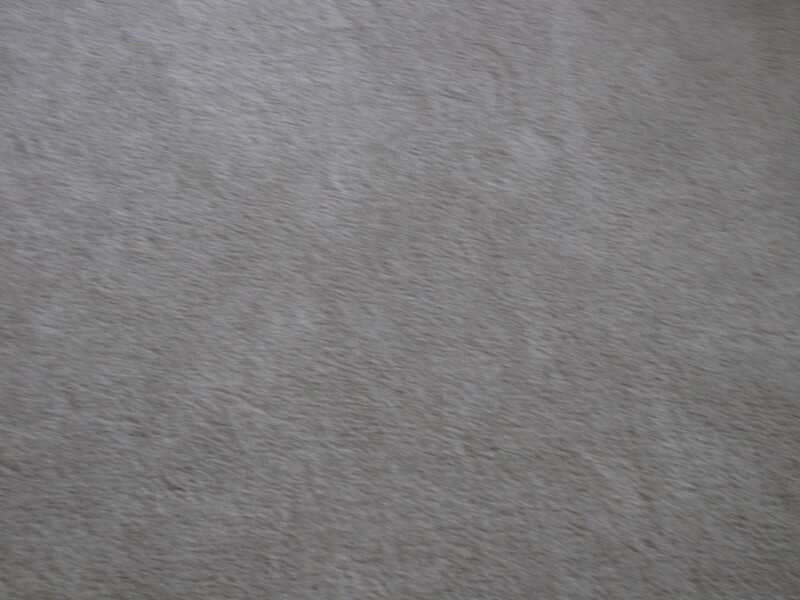 You should put in a good grade of carpet, but one that is similar to what builders install in new construction. Make sure you pick a neutral color and install a good 8 lb. pad underneath the rug. A thin pad with new carpet won’t work. It’s easy to tell that either the carpet or the pad are thin the minute you step on it. It feels like you’re on cement. Looking for some other tips to get the most money when selling your home? Read Parts 1-5, planting some “green,” when to set the sales price, yard clean up, dressing up a front door, and replacing moldings and doors. Pick what your home needs to get it “dressed up” to sell in the competitive Seattle real estate market.